Let us take you on your Baja adventure. We handle all the logistics, accomodations, food, everything. Our friendly staff is committed to seeing your Baja excursion is one you will remember for a lifetime. Just show up with your rig and we do the rest. 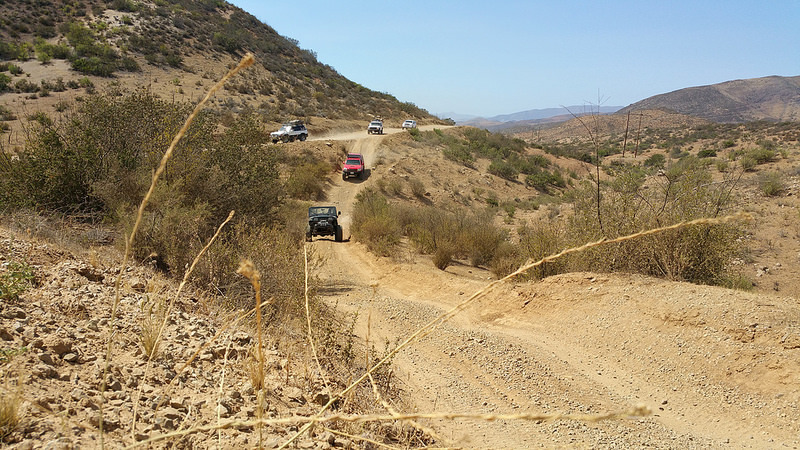 Camp4lo Baja Off Road Tours will guide you through some of the most scenic places you have ever seen. We taylor our runs to fit all 4X4 vehicles. Your rig can be "mild to wild" and you are sure to find a challenge for whatever fits your off road needs. Photo of our last trip. The off roading was awesome. Bring your Jeep, your Land Cruiser, your Tacoma, or whatever 4x4 you own, Stock to built we offer challenging terrain for every rig. 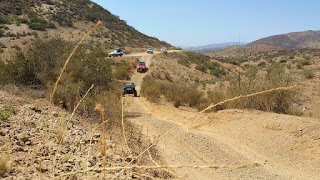 New video of our Baja off road tour.